“The painting instructions are a godsend and I am really happy with the combination of colors. 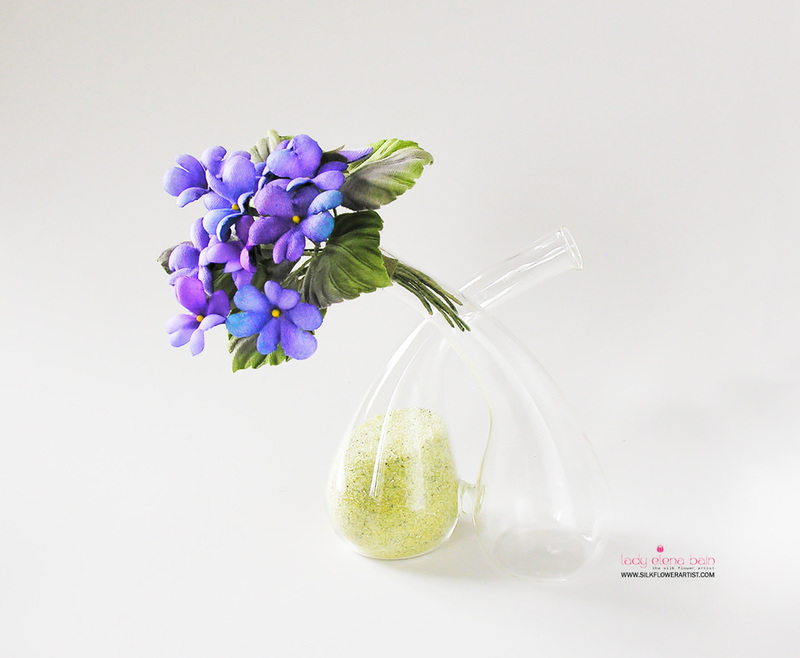 In this PDF tutorial, you will learn how to make the silk wild violets . 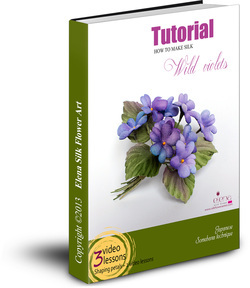 + 29 pages with over 44 clear photos, instructions, coloring charts and pattern of the flower. Numerous tips make this project easy to finish and help you create your own personal variations. 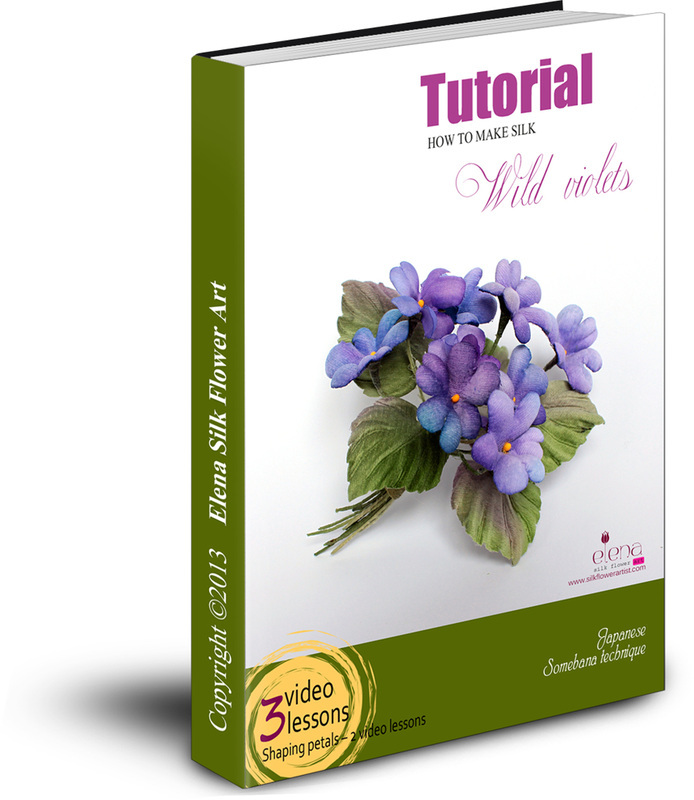 Get your copy of this PDF tutorial and begin the creative process now!